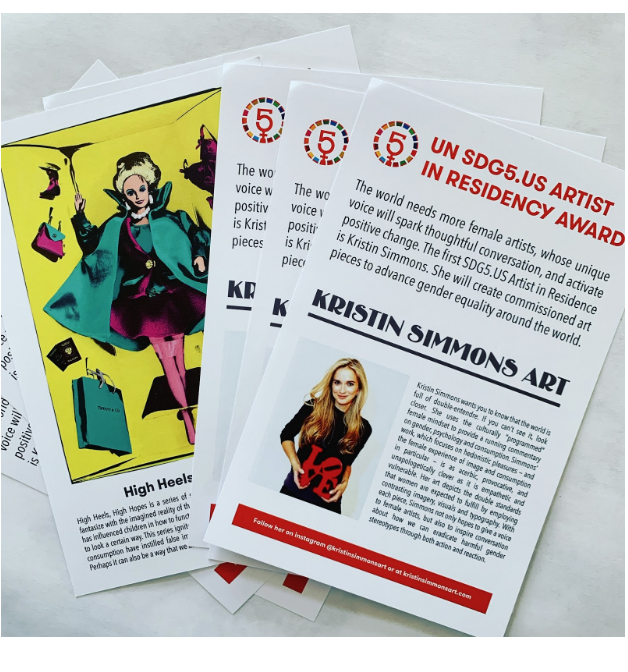 Kristin Simmons, an award-winning artist based in New York City, was named the 2019 Artist in Residence and presented with a Women of ChangeⓇ Award. As a part of Women’s History Month, leaders from business, government, the non-profit sector and the donor-investor communities gathered at the historic Congressional Club in Washington DC on International Women’s Day earlier this month. 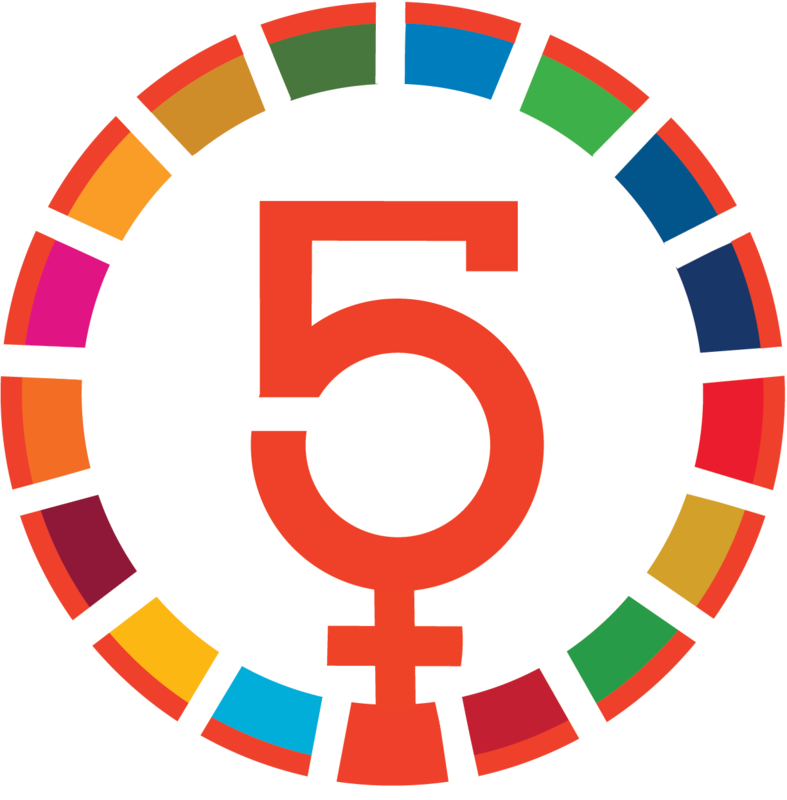 The Congressional Club gathering was promoted as part of The SDG5 Global Alliance, organized to assess and celebrate ways to implement SDG 5. The Alliance is a movement born out of The Decade Of Women, which was launched at the United Nations Headquarters in New York City on International Women’s Day last year. 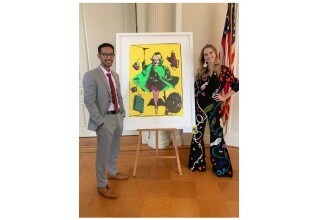 Simmons was selected for her important and inspirational art addressing SDG 5 themes, displayed in prestigious galleries worldwide. Her art is designed to comfort the disturbed and disturb the comfortable. 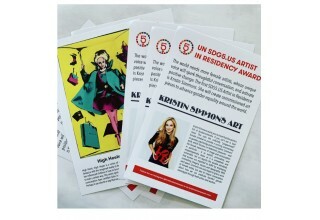 The Artist in Residence program is sponsored by 5th Element Group PBC and The SDG Circle. 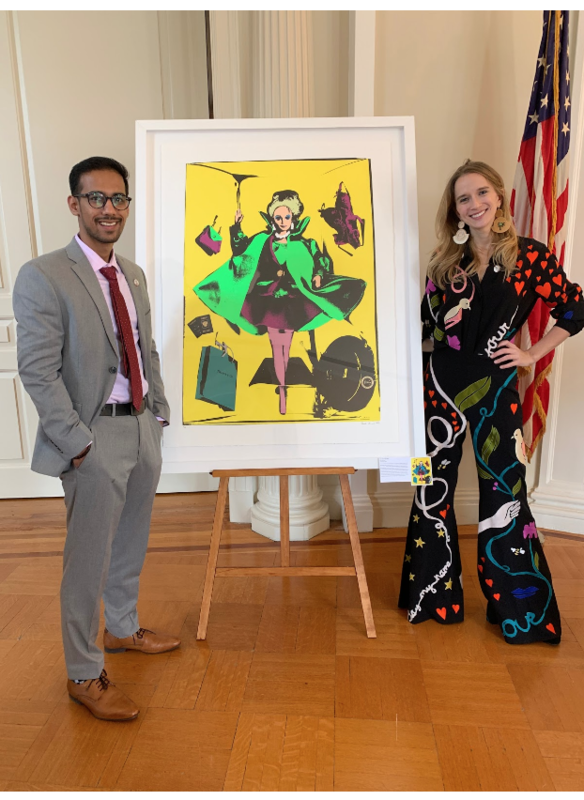 Simmons will create four commissioned pieces in 2019, which will be displayed in prominent public art exhibits, murals, shareables, and in a collection of merchandise to benefit SDG 5-aligned NGO initiatives. Kristin Simmons wants you to know that the world is full of double-entendre. If you can’t see it, look closer. She uses the culturally “programmed” female mindset to provide a running commentary on gender, psychology and consumption. Simmons’ work is as acerbic, provocative, and unapologetically clever as it is empathetic and vulnerable. Her art depicts the double standards that women are expected to fulfill by employing contrasting imagery, visuals and typography. With each piece, Simmons not only hopes to give a voice to female artists, but also to inspire conversation that promotes positive change in the world. I've been interested in working with female-focused organizations, especially in a fine arts capacity, where women have been historically underrepresented. You can ask anyone to name 3 female actresses, musicians, writers etc., but most cannot name 3 female artists. 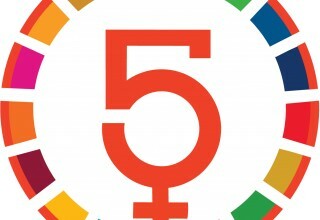 Decade of Women does important work to support gender equality in all spaces, and I believe there are mutually beneficial synergies to amplify our voices by working together. Women in this day and age need and deserve to grow exponentially, not linearly, so it is an exciting time to be pursuing this work. There are double standards women are expected to fulfill that are "implanted" in us (especially subconsciously) at an early age. My art depicts a running commentary about the culturally programmed female mindset to provoke conversation about gender, psychology and consumption. By employing contrasting imagery, visuals and typography, I aim not to glorify or condemn, but to create an accurate portrait and create conversation about what defines and confines the female experience in the 21st century. It is a true honor to be selected as the artistic "voice" for gender equality by UNSDG5. I believe art can inspire provocative and uncomfortable topics to be addressed in a collaborative way, akin to how the UN operates through conversation, diplomacy and integrity. I not only hope to give a voice to female artists, but also to inspire conversation about how we can eradicate harmful gender stereotypes through both action and reaction. 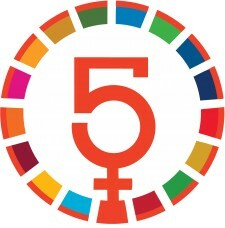 Born out of the Decade Of Women initiative launched at the United Nations, The SDG 5 Global Alliance is a non-organizational, omniwin movement lifting the work of a wide range of SDG5 leaders and causes, with donations administered through The SDG Impact Fund. It has no staff and is directed by a team of pro bono Co-Chairs each year in an effort to lift inspirational and aspirational activations supporting the empowerment of women and girls (together with men and boys who share the vision!) all around the world.